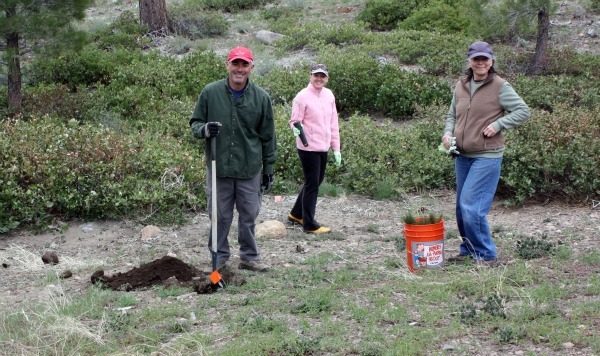 Volunteers are making a difference in Galena Creek Park! Calling all would-be volunteers! Would you like to help educate the public on the beauty and attractions of the Reno-Lake Tahoe area? Do you want to learn about the ecology and history of Galena Creek Park? Would you like to help us educate kids and the community and to meet others with similar interests? We have many opportunities for volunteers and we are always looking for new ideas from the public. Here is a partial list of how you can help. Submit a volunteer inquiry, and we will contact you!